NoViolet Bulawayo is 31-year-old Elizabeth Tshele who left Zimbabwe for America at the age of 18. She is currently based at Stanford University in California. 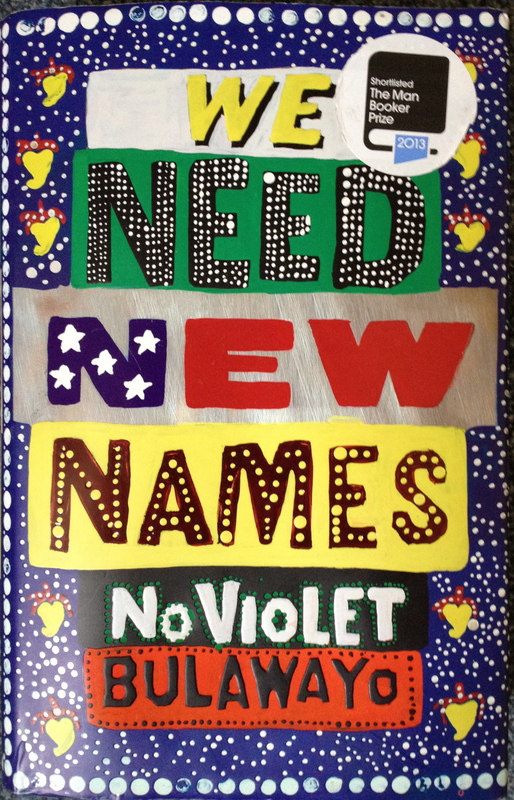 We Need New Names was recently short-listed for the Man Booker Prize. Published by Chatto & Windus. E-book available.